Hi everyone. I’ve written a Tigerprint Youblog post about this Alice in Wonderland illustration I did in college a couple of years ago. It was for a two page spread for a Children’s Fairytale Book. I chose Alice in Wonderland. Hi everyone. 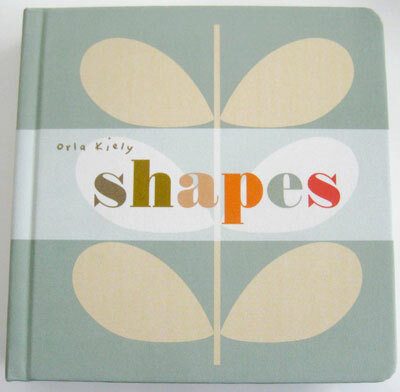 Continuing on from yesterday, this is the other Orla Kiely book for children, called Shapes. Hi everyone. 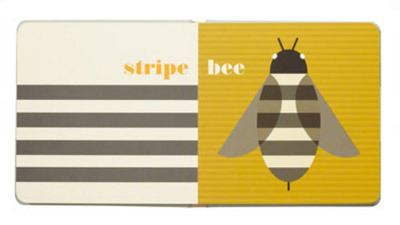 The amazing Orla Kiely has new Children’s Books out. The first one is called Creatures and it is just adorable. 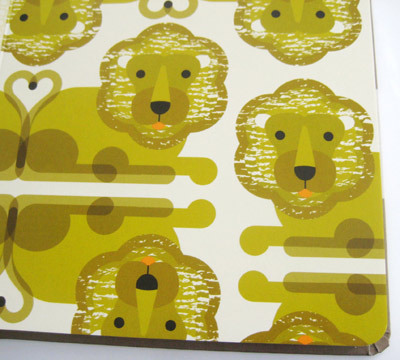 Her style translates so well to children’s patterns. 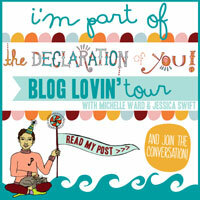 Print & Pattern Blog is back! Hi everyone. 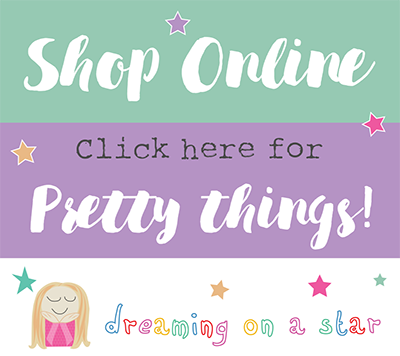 Really delighted that the Print & Pattern blog is back after the summer break. 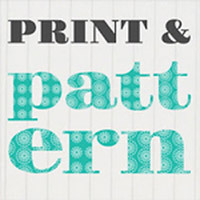 The Print & Pattern blog is the Number 1 blog for surface pattern design. 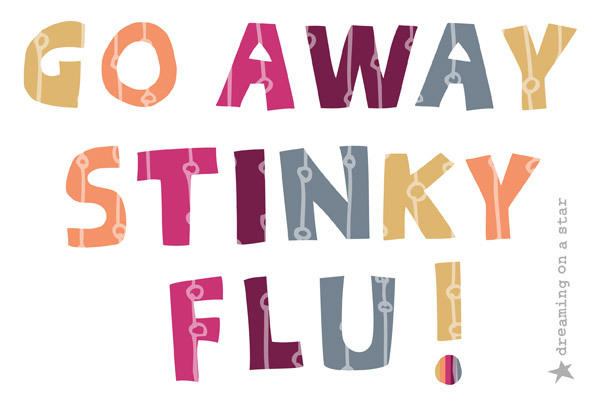 It’s run by Marie Perkins, aka Bowie Style and it is an absolute must for designers. 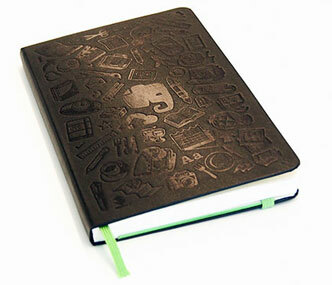 Hi everyone, This is a very clever Moleskine notebook that works with your smartfone. 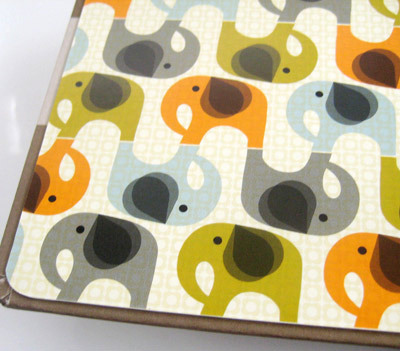 It has a special dotted paper pattern for use with Evernote’s recently launched Page Camera feature. 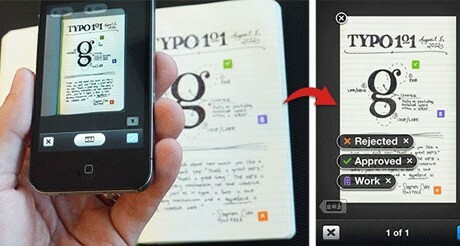 You can take photos of your hand drawn designs and the dotted paper allows the app to correct for the skew of the photo. Also the notebook comes with smart stickers. You put a sticker on the appropriate page and when you snap a photo of it, it’s automatically organized according to your settings! Genius! 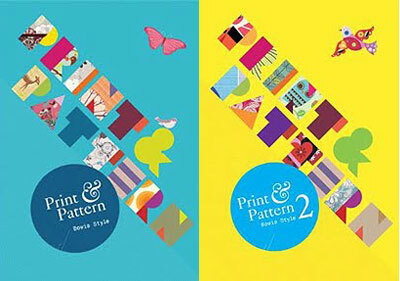 Hi everyone, Really looking forward to getting this book – It’s by Lilla Rogers Design Studio. 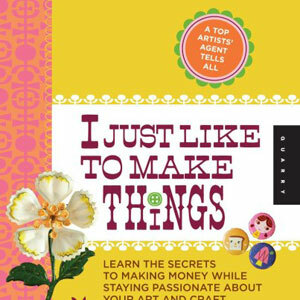 How to make money from your art/design/craft, AND stay passionate about your work. 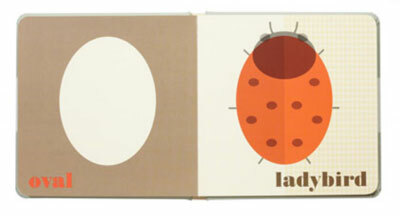 Lilla Rogers Studio has some wonderful illustrators on her books.